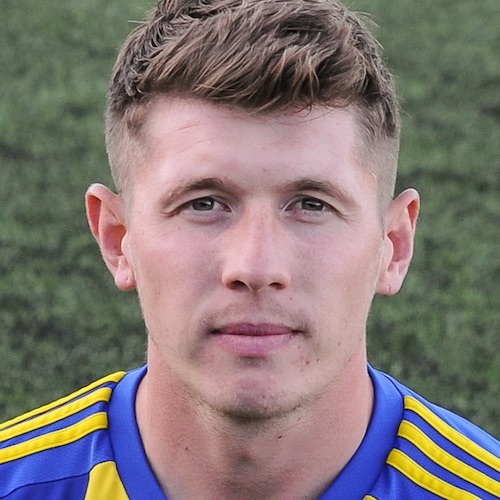 Rejoining for the 2018-19 after a brief stint with Khalsa back at the start of the 2017-18 season, ‘Pez’ is an all-action midfielder who was most recently club captain at Midland Football League rivals Stourport Swifts. A tough tackling and energetic presence in the centre of the park, Pez was also a mainstay in the Dudley Town midfield and has been a constant nuisance to Ian Rowe‘s sides for several years, perhaps prompting the signing. Scored his first goal for the club over two spells in a JW Hunt Cup win over Lichfield City in January 2019. Pez is an avid collector of 1990s girl pop and has written several books on the subject. However, his passion sometimes gets the better of him and he is barred from several pubs in the Dudley area after getting into heated arguments and even fisticuffs over whether the Spice Girls were better than All Saints. (They weren’t, by the way).